Rides and food are all just a small part of the fun when you join us at Gay City State Park in Hebron, CT, on Sunday, October 12, 2014. Swag will be raffled off as well as meeting up with your fellow mountain bikers who have helped keep our trails open and fun to ride. Guided rides, lunch, raffles and much more! Rides are free to the general public. 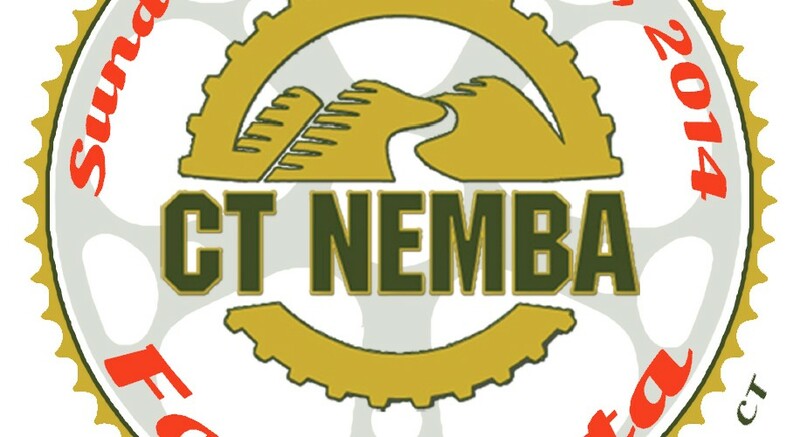 NEMBA membership required for lunch and raffle. $35 to join if a not-yet-member.